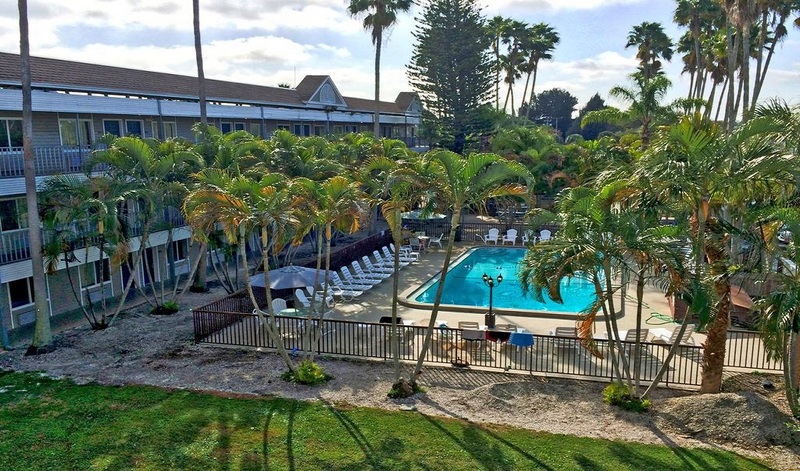 Lantern Inn & Suites is just 10 minutes drive from the beach and 2.5 miles from the John and Mable Ringling Museum of Art. Free Wi-Fi is offered. 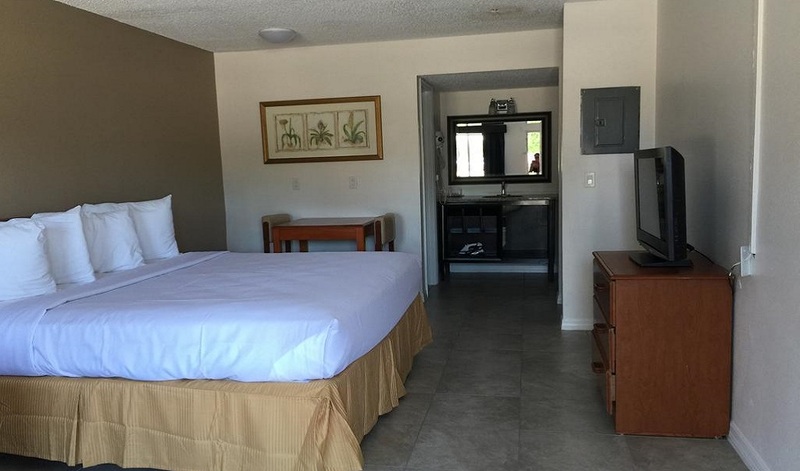 A microwave, refrigerator and coffee maker are featured in each room of this Sarasota hotel. A cable TV is also included and it features the HBO® movie channel. 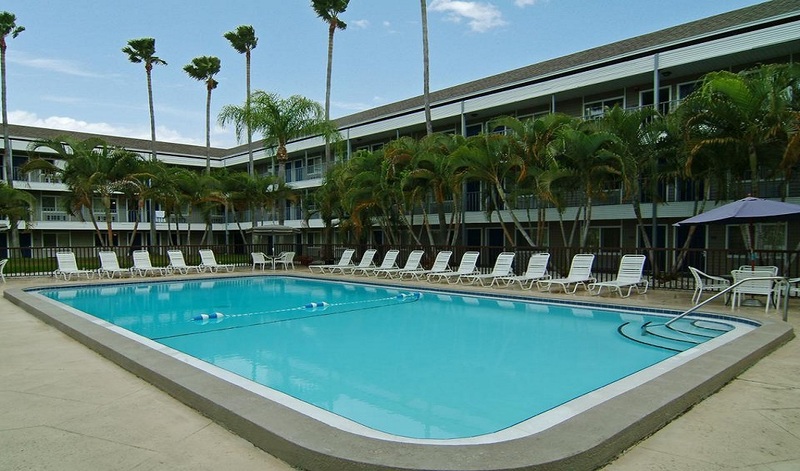 An outdoor pool is on site at the Sarasota Suites and guests can also wash their clothes at the hotel's launderette. 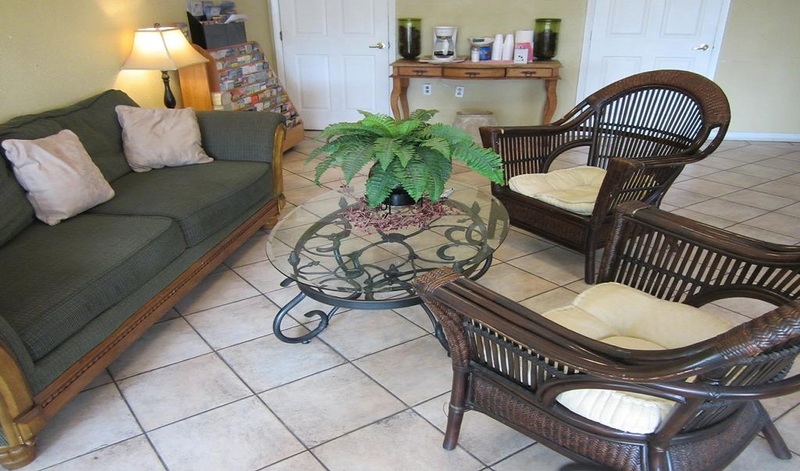 RV and truck parking is also available for added convenience. 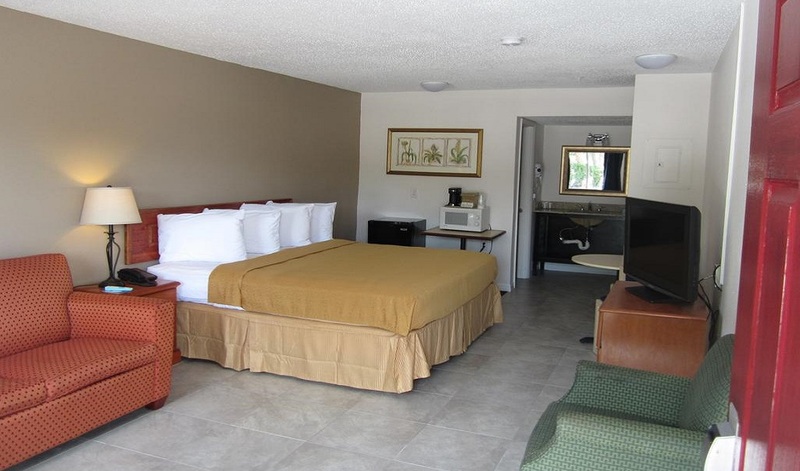 This hotel is less than 11 minutes walk from the Gulf of Mexico and 1.5 miles from the University of South Florida Manatee. 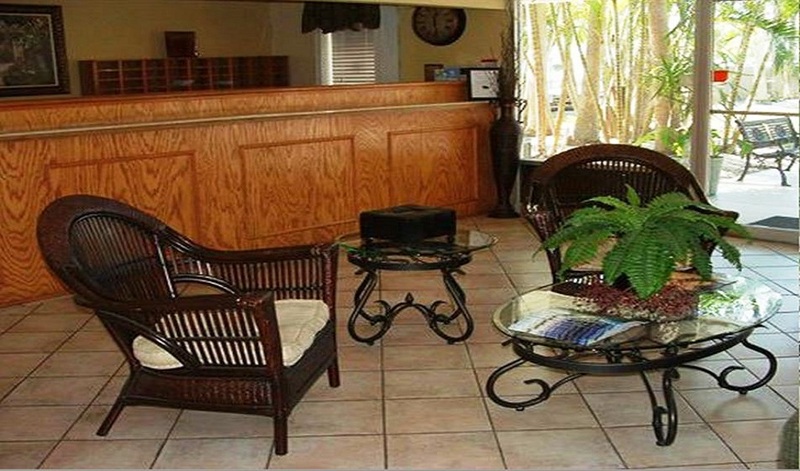 The Sarasota Bradenton International Airport is just 3 miles away. 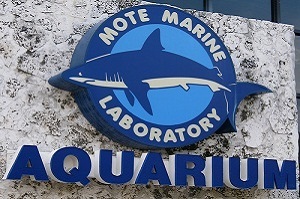 Mote Marine Laboratory is an independent, not-for-profit marine research organization based on City Island in Sarasota, Florida. Founded in 1955 by Eugenie Clark in Placida, Florida, it was known as the Cape Haze Marine Laboratory until 1967. 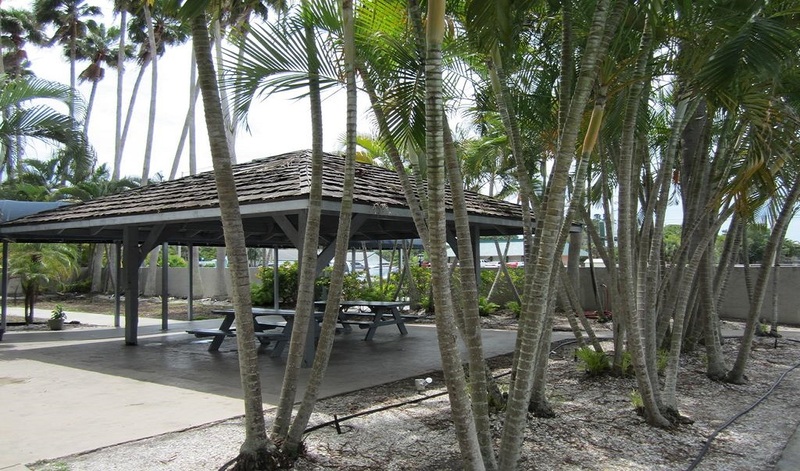 The laboratory aims to advance the science of the sea, both through its marine and estuarine research labs and through the public Mote Aquarium and its affiliated educational programs. Siesta Beach (sometimes known as Siesta Key Beach) is a beach located on Siesta Key, Florida, United States. 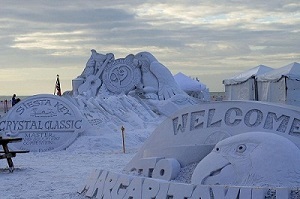 The sand is 99% pure quartz, soft and cool on the feet.Siesta Beach is located on Beach Road on Siesta Key. Siesta Beach is known as one of the most beautiful beaches anywhere in the world. At the "Great International White Sand Beach Challenge" held in 1987, it was recognized as having the "whitest and finest sand in the world. 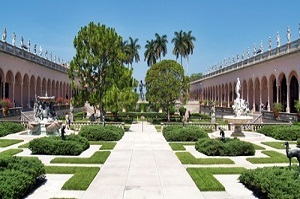 The Ringling, the State Art Museum of Florida, is home to one of the preeminent art and cultural collections in the United States. 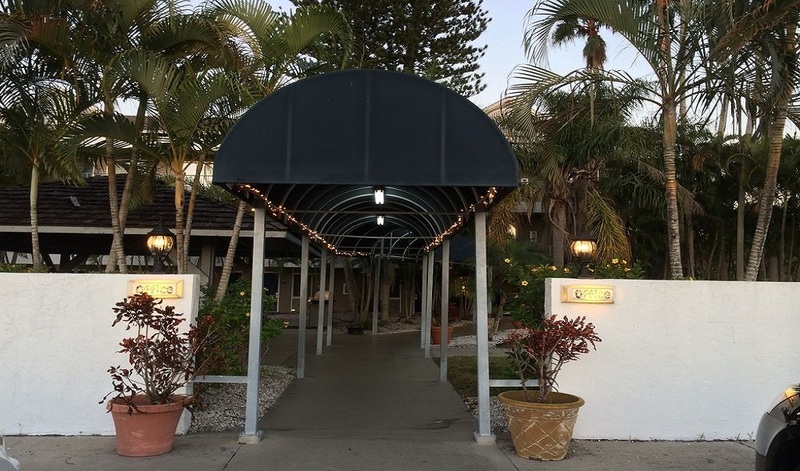 Its story begins nearly a century ago, with the circus impresario and his beloved wife's shared love for Sarasota, Italy, and art.In 1911, John and his wife, Mable, purchased 20 acres of waterfront property in Sarasota. In 1912, they began spending winters in what was then still a small town. George, the sailor, was on leave and had a first date with a cousin to his new brother-in-law. He had met Rita at a BBQ a few weeks before and said he thought he fell in love with her the first time he saw her. The couple went to the theater. During the movie people starting banging on the doors from the streets. All children are welcome. Free! All children under 12 years stay free of charge when using existing beds. Free! All further older children or adults stay free of charge when using existing beds. There is no capacity for extra beds in the room. 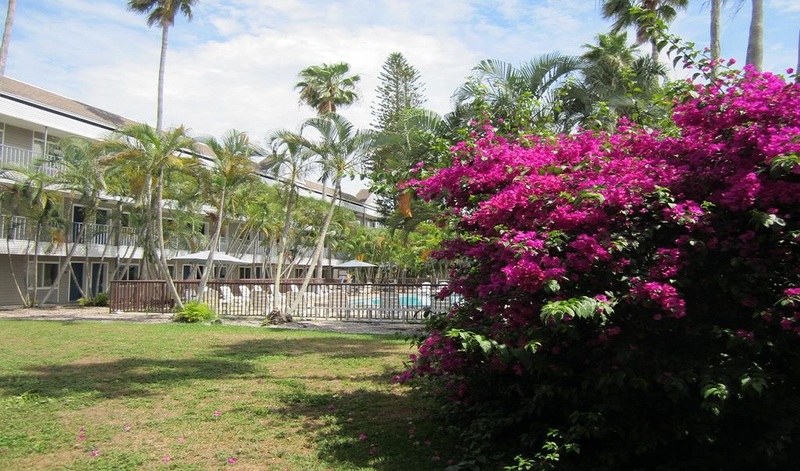 This Hotel is very good for the price the facility is very clean and attractive. The pool area is amazing we spent most of the time there and the staff is very nice and professional. We would definitely book this again and recommend to friends and family. 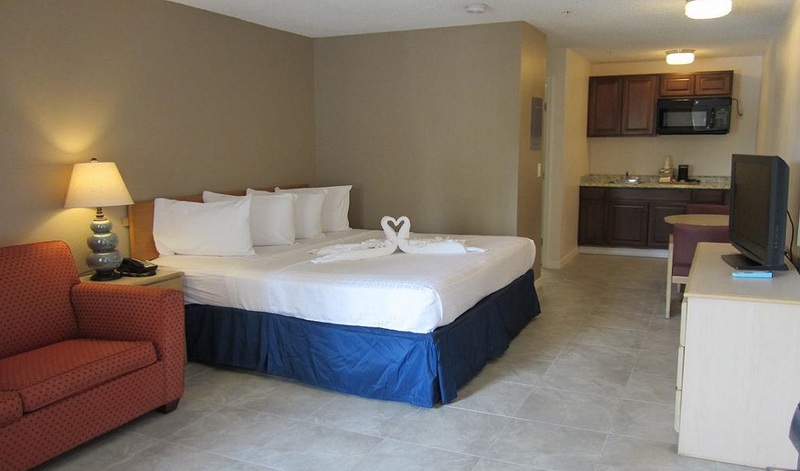 Hotel has new owners and they have refurbished all rooms. Cleanest hotel I have stayed in a long time. 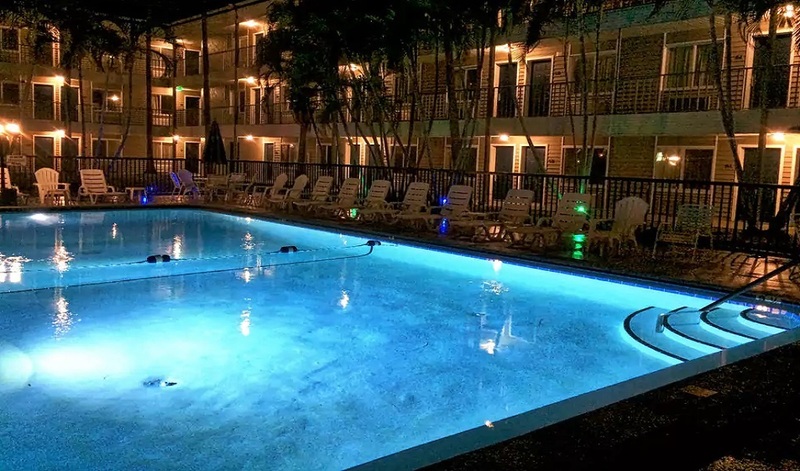 The pool area is very nice especially at night when it's all lit up. They are still making improvements and when its finished its going to be one of the nicer properties on the area. I would recommend it and give 5 star. I would definitely stay again here. Awesome stay. Just in town for one night. Nicely done restoration. Price was very reasonable. I would definitely stay there again. It was a comfortable simple hotel but it had great amenities which definitely one ups most hotels I've stayed at. My stay was nice in this hotel. Hotel's pool was awesome. In night its look wow. I was stay here 2 nights. Staff friendly and helpful. Would definitely stay again. 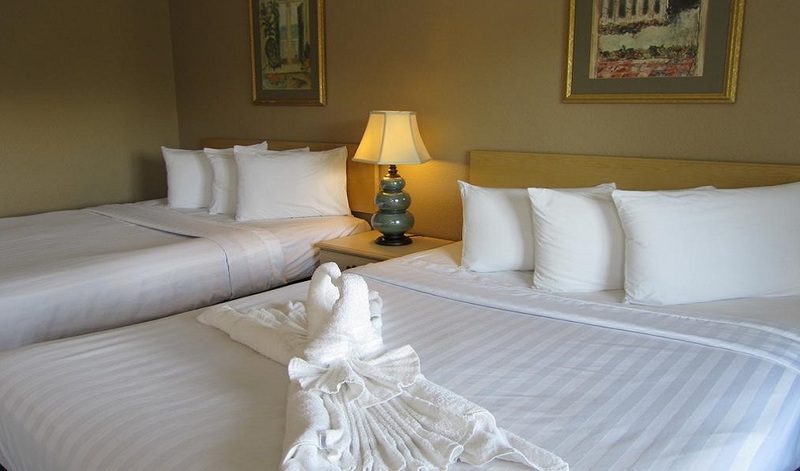 Very clean , friendly and attentive to details staff , close to restaurants , definitely I will stay again. My stay was awesome in this hotel. Good experience. The room is good and clean. Staff was nice they help us. 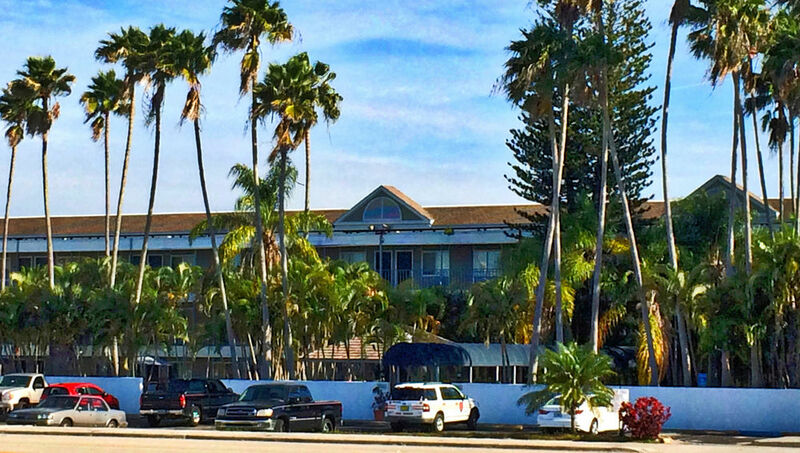 This hotel was perfect, from the staff to the other guest it may family's vacation a great one. We enjoy our stay. Hotel was good. 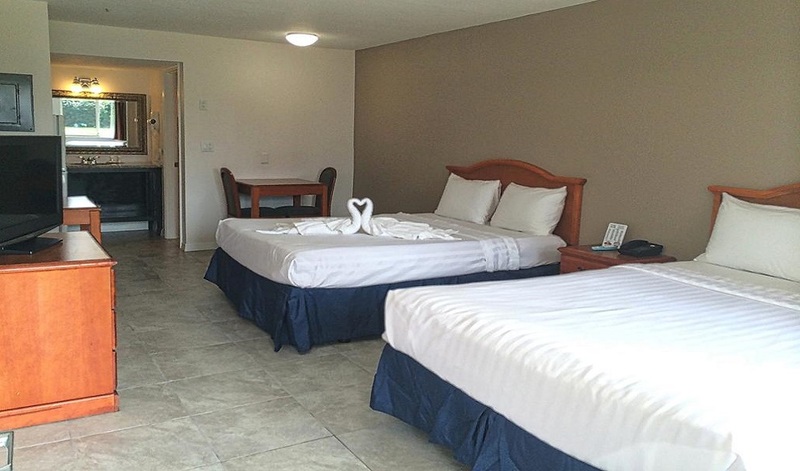 Room was clean and good customer service. Spend the afternoon. Liked the pool and the pavilion area where the grill is. Staff was very nice.